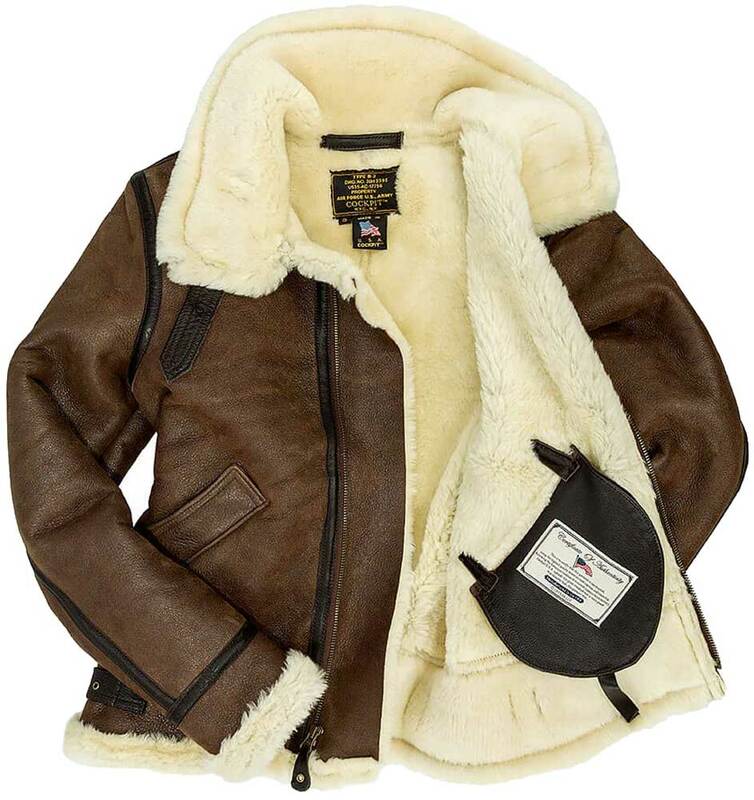 Cockpit offers the iconic B-3 American Shearling flight jacket tailored expressly for women. 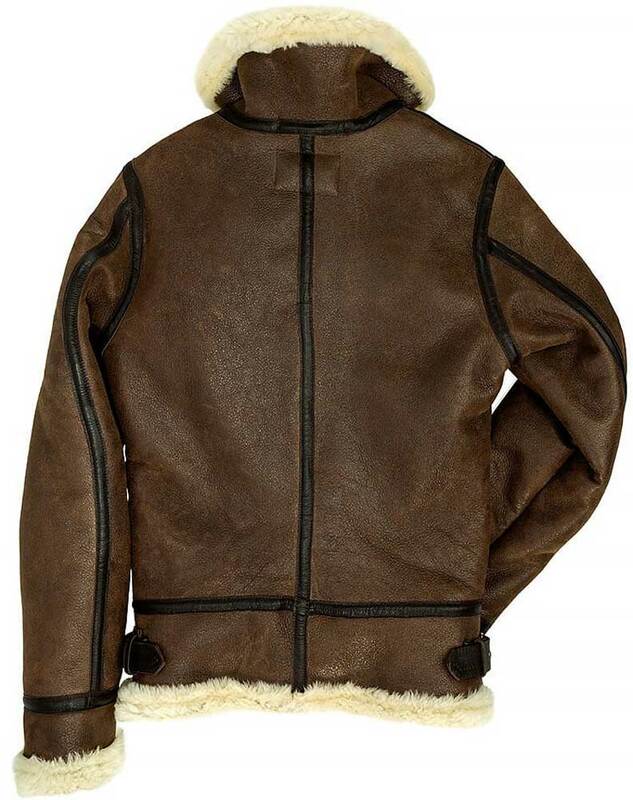 Soft supple double lined Shearling with authentic antique exterior identical to those worn by women air service pilots in World War II courageously flying the American bomber planes. 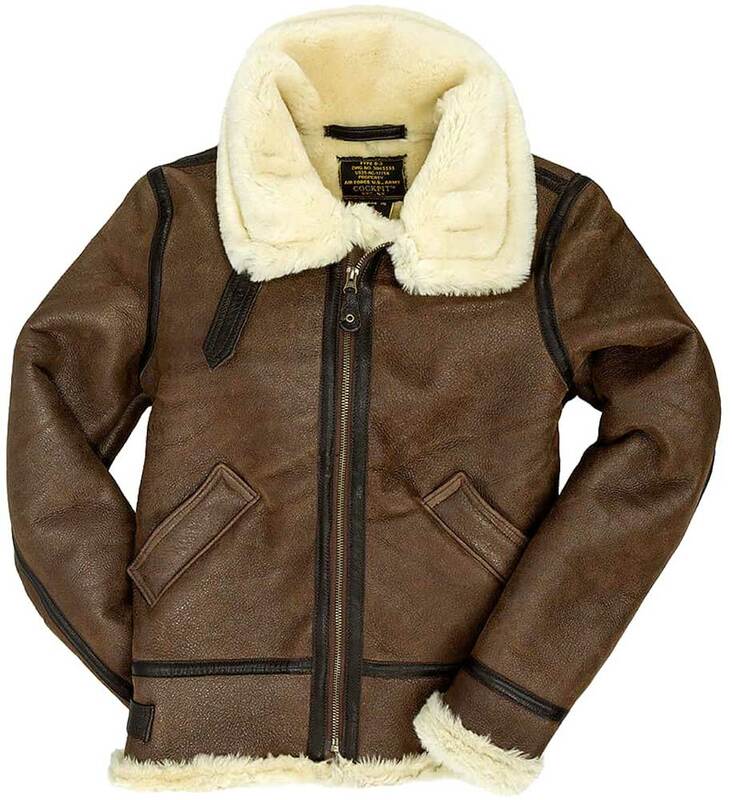 Jacket features belted collar strap for those cold windy days and two side adjustable straps to allow for comfortable fit. 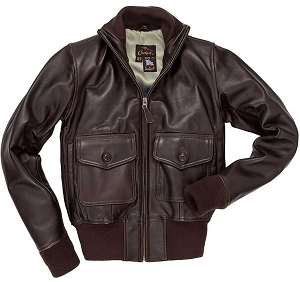 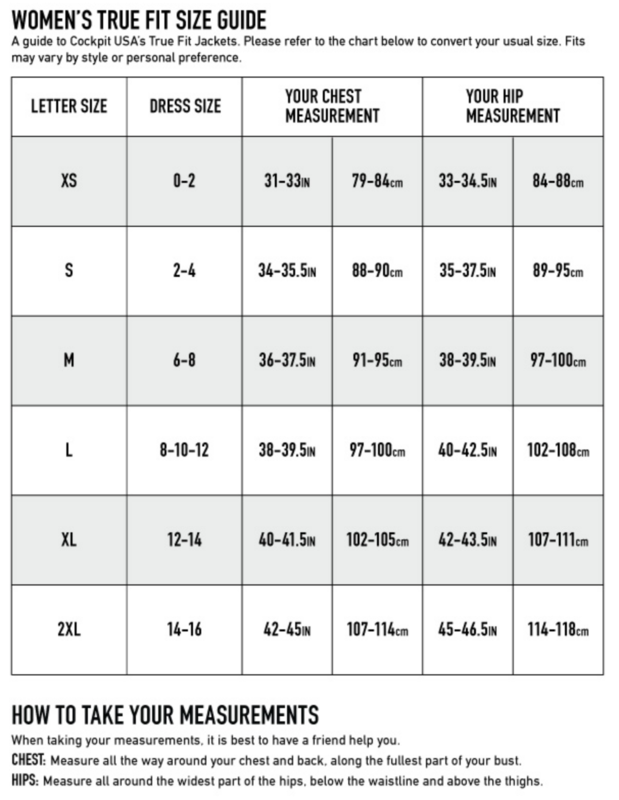 The B-3 jacket is just gorgeous, excellent quality & cool looking, better could not be expected!! Many Thanks.